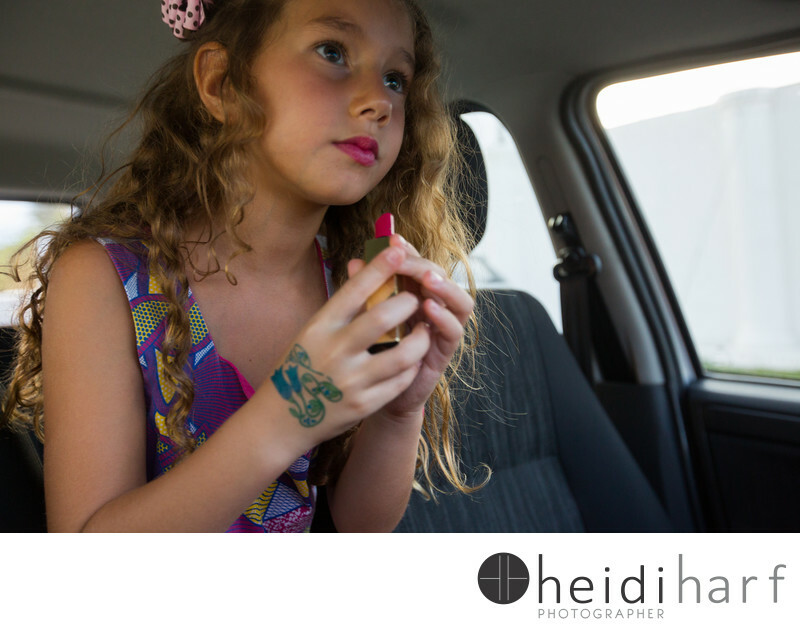 little girl puts on moms red lipstick when mom jumps out of the car for a minute and she did not get caught. Location: west village, new york. Keywords: beach portraits (48), best hamptons photographer (39), family beach photography (33), family photographer (66), hamptons beach photography (75), hamptons beach portraits.hamptons beach photographer (3), hamptons family photographer (111), hamptons family portraits (42), new york family photographer (102), new york portrait photography (45).